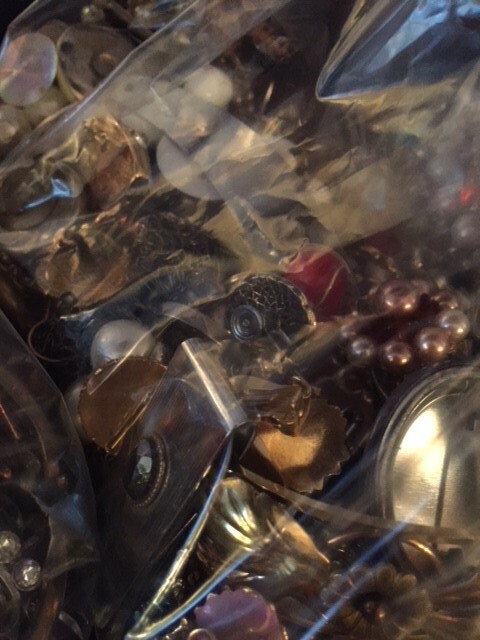 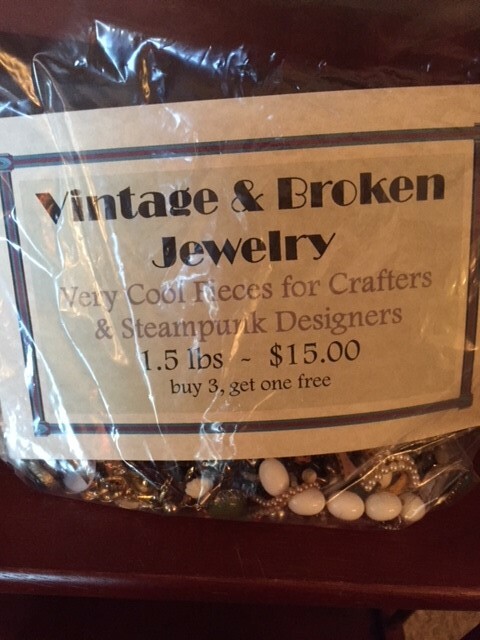 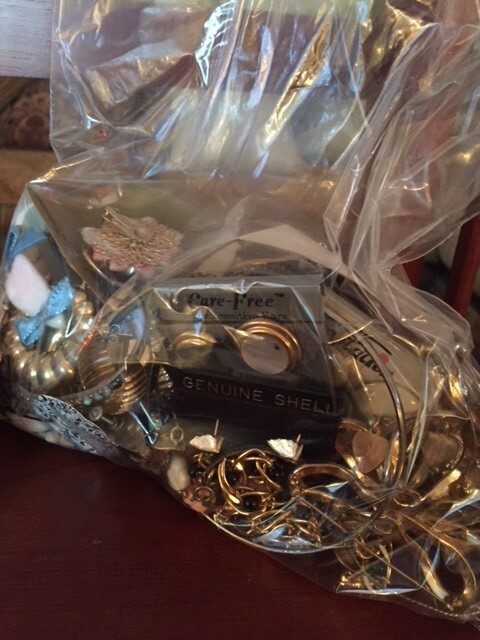 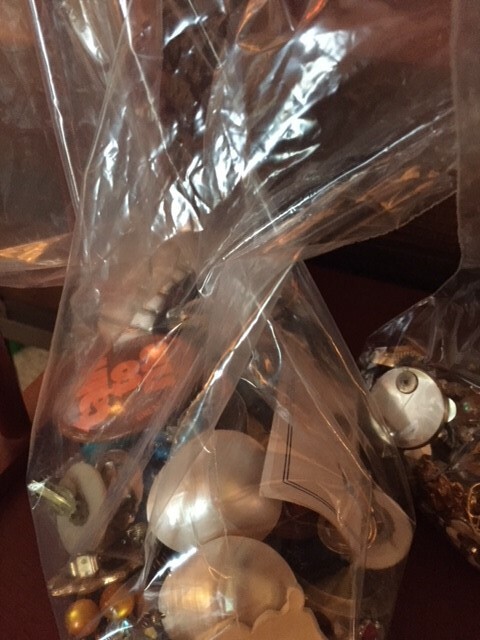 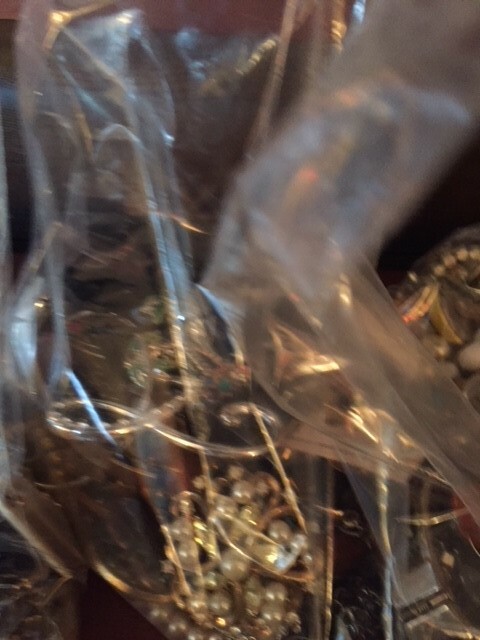 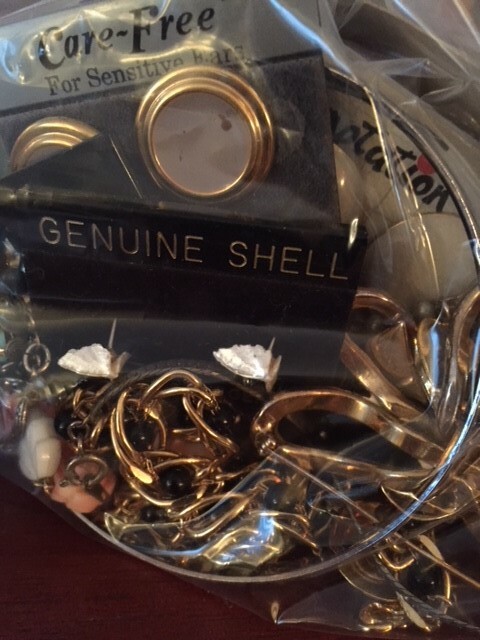 For crafters and steampunk designers, we now have 15 pounds of very cool vintage and broken jewelry (some pieces are missing only a rhinestone or two), packaged in 1.5 pound lots. 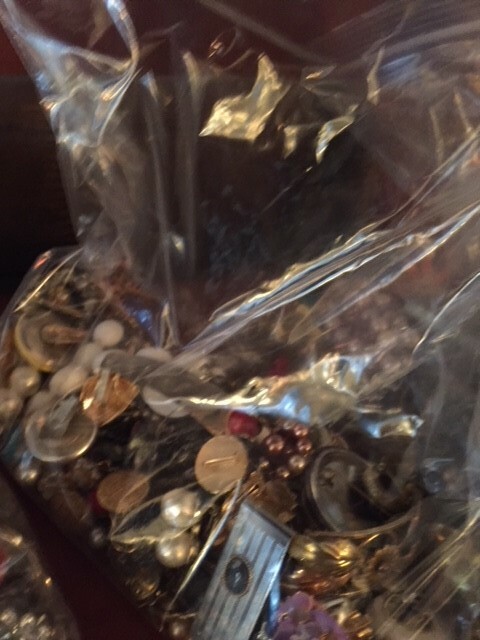 Price: Each 1.5 lb bag is $15.00. 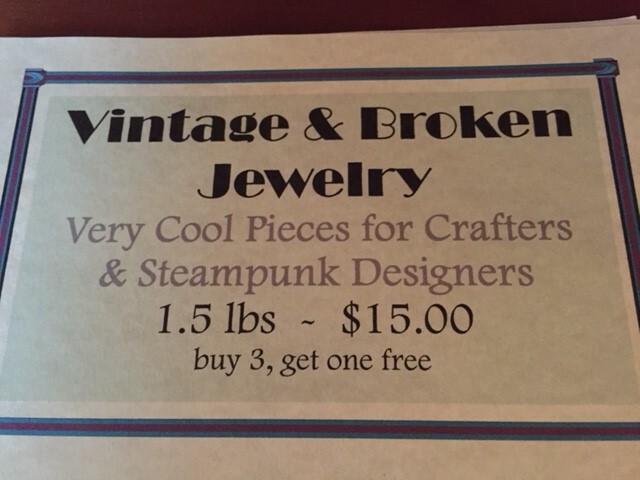 Or, buy 3 and get one free! 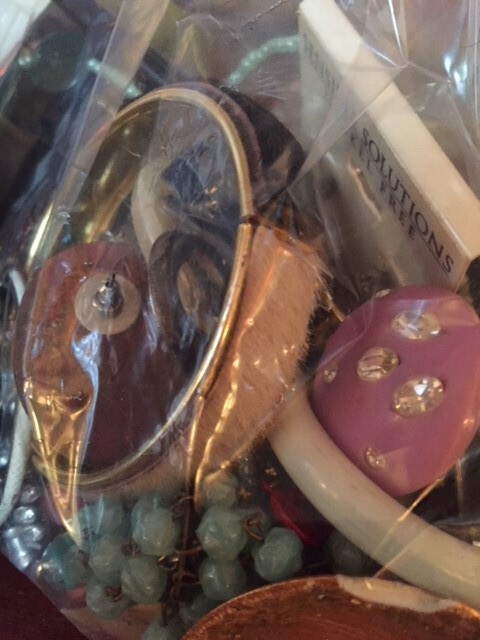 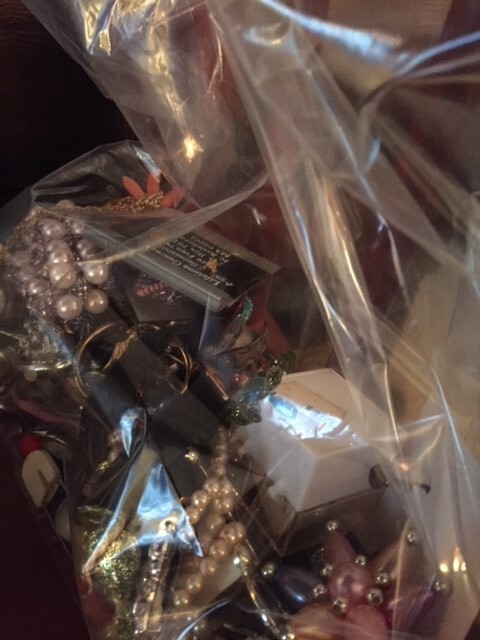 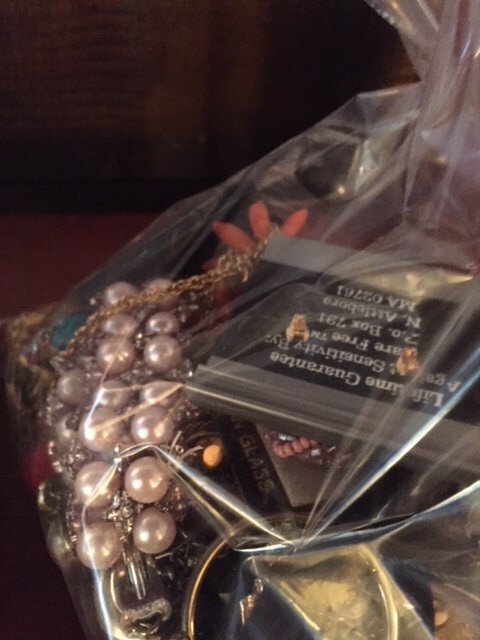 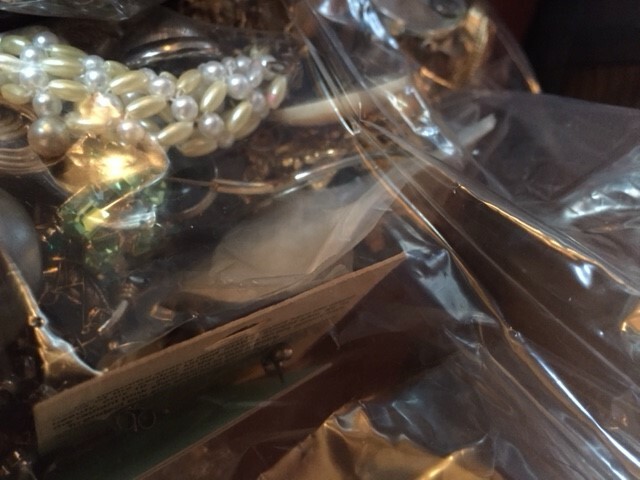 Condition: As usual, my photos do not do the jewelry justice… you’re mostly seeing the plastic bags here, without a sense of what’s inside. 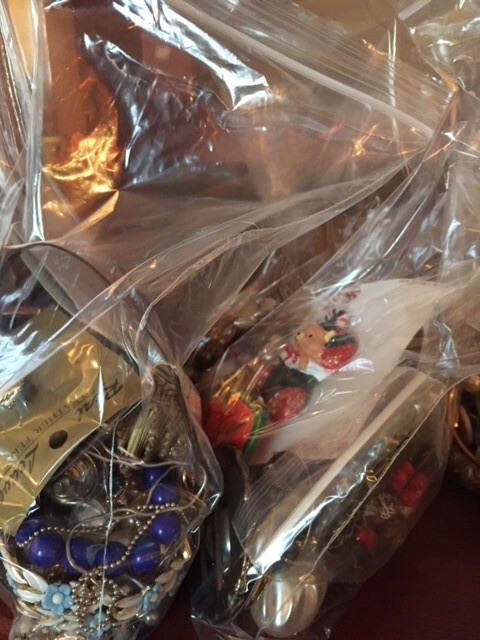 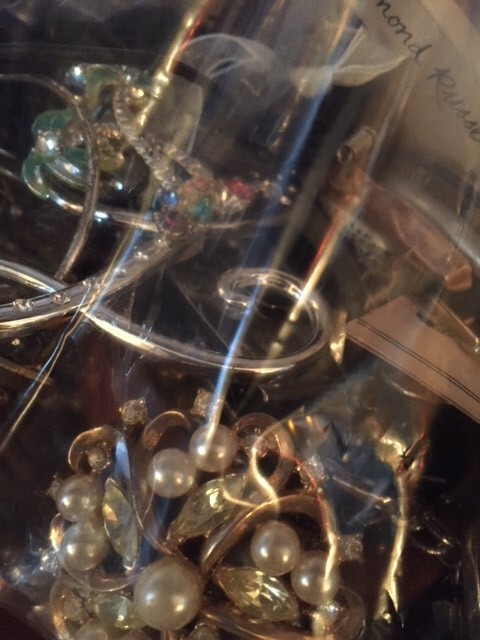 Many of the lots have loads of vintage clip-on earrings as well as necklaces, bracelets and other pieces; I have no design ability at all, but am sure someone with an artistic ability would be able to do wonderful things with these pieces! 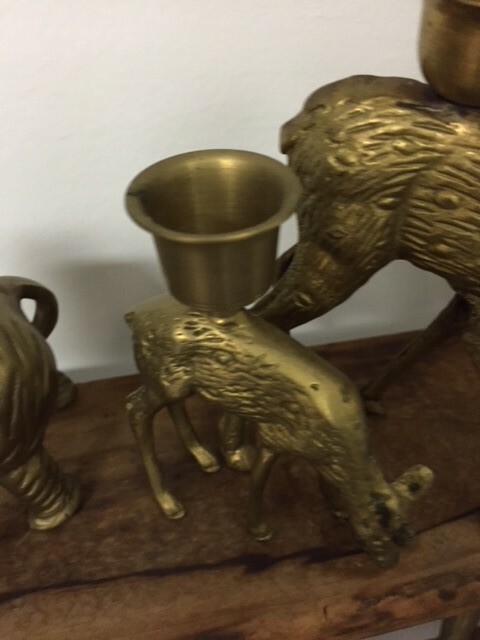 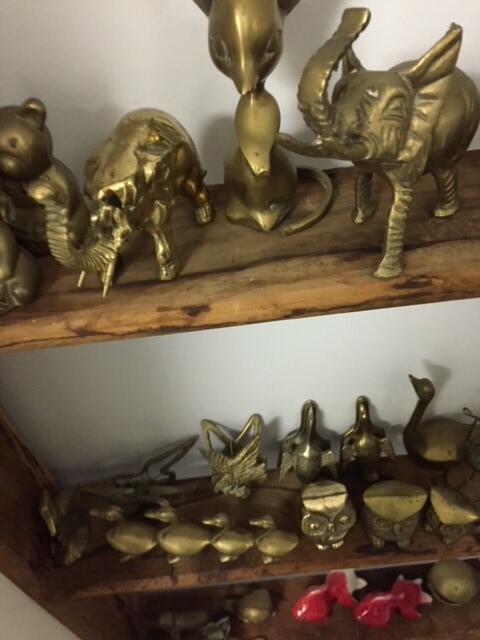 Nearly 100 Brass Figurines, Letter Clips, Trinket Boxes, and more! 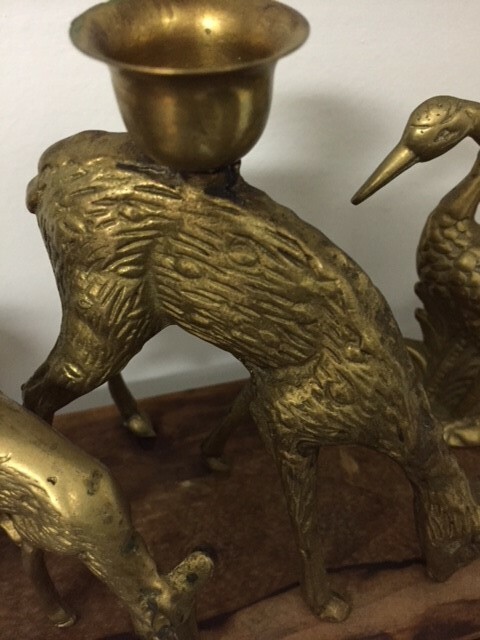 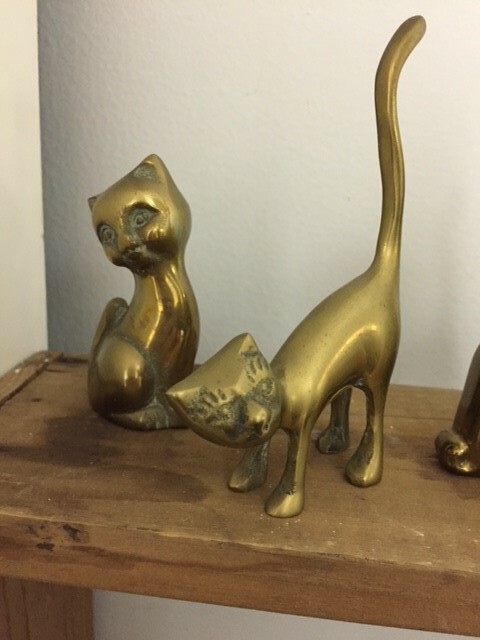 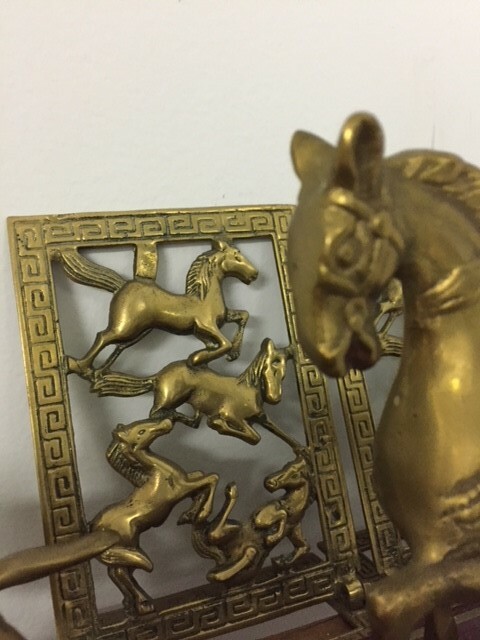 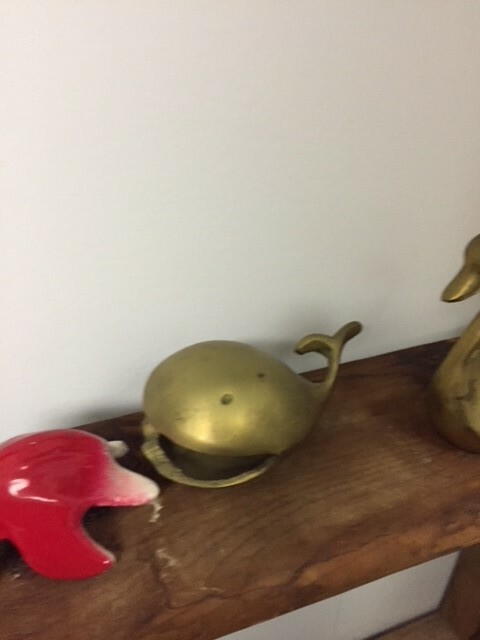 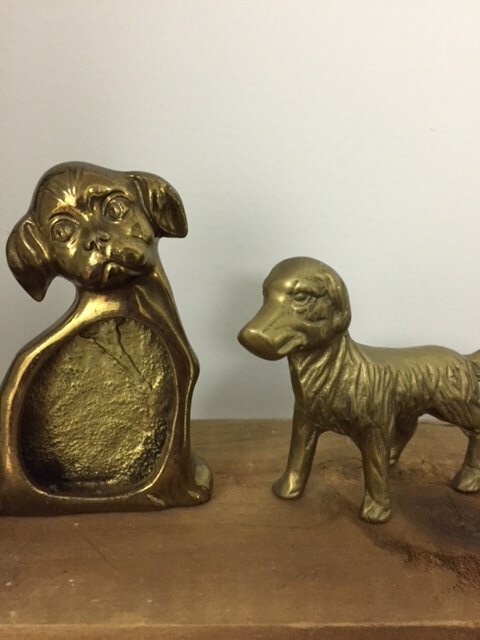 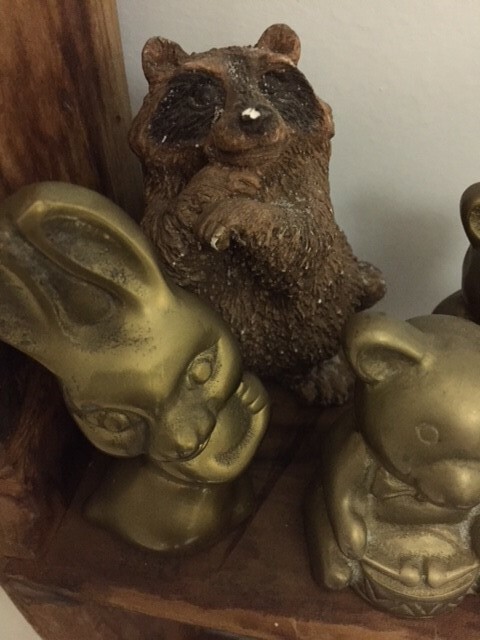 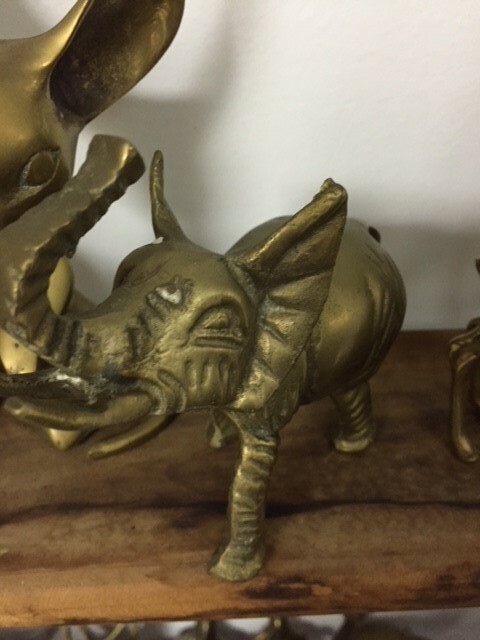 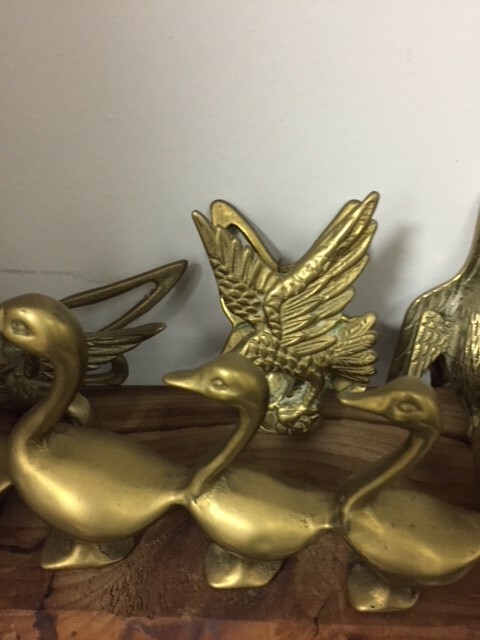 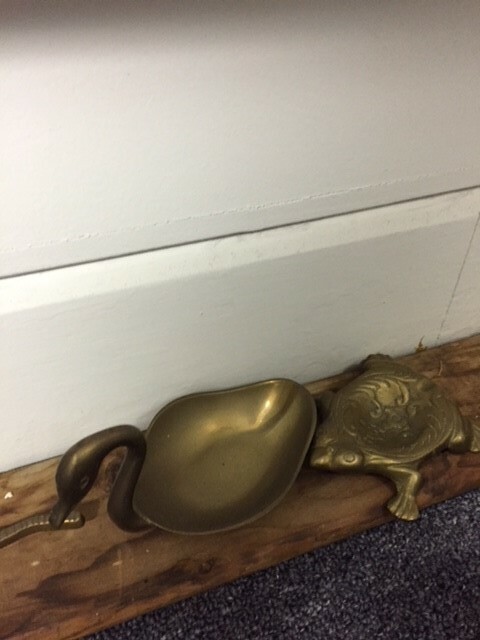 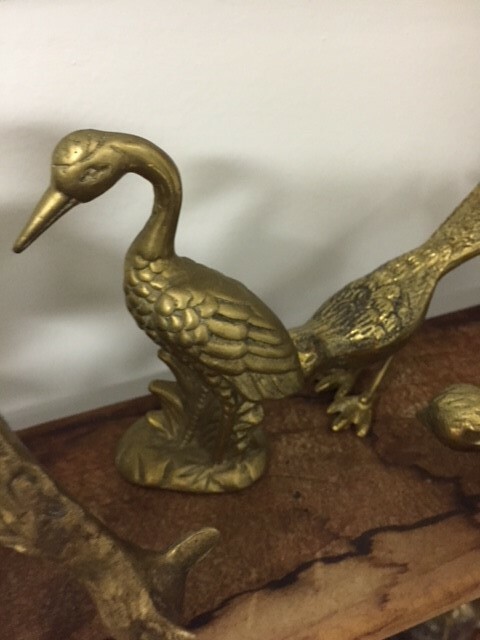 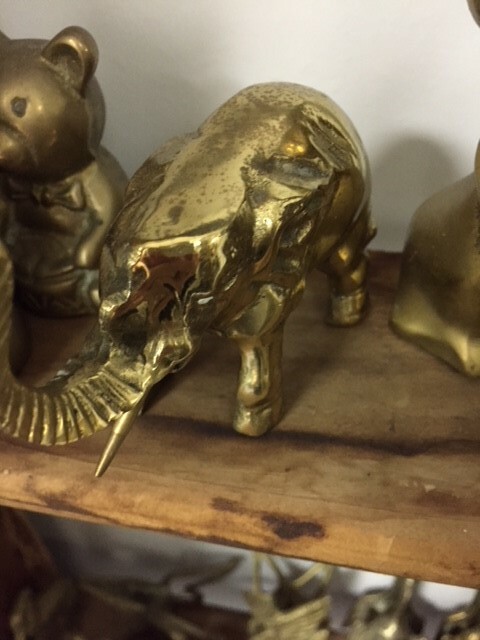 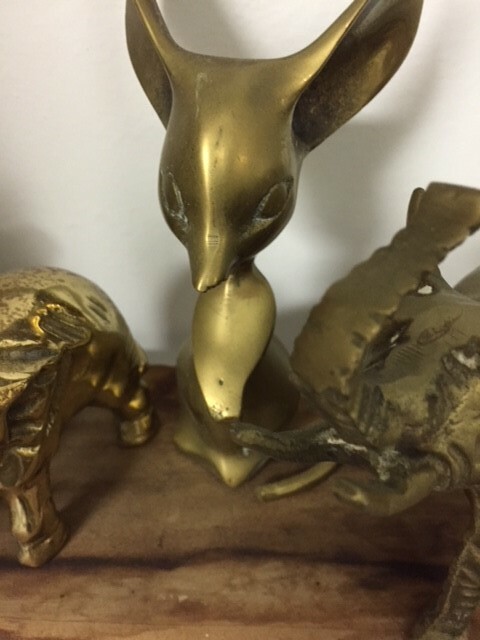 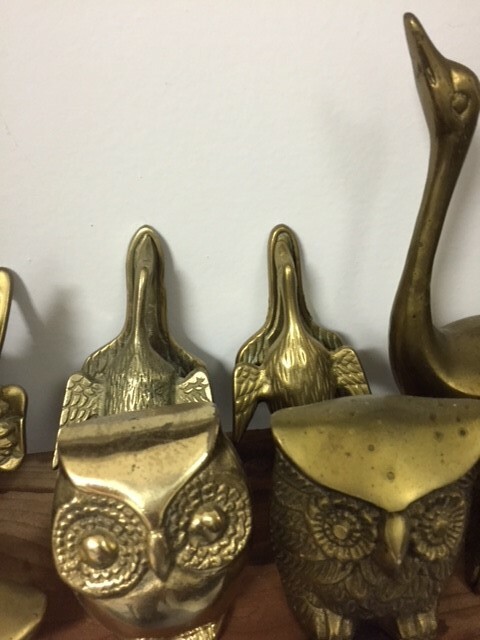 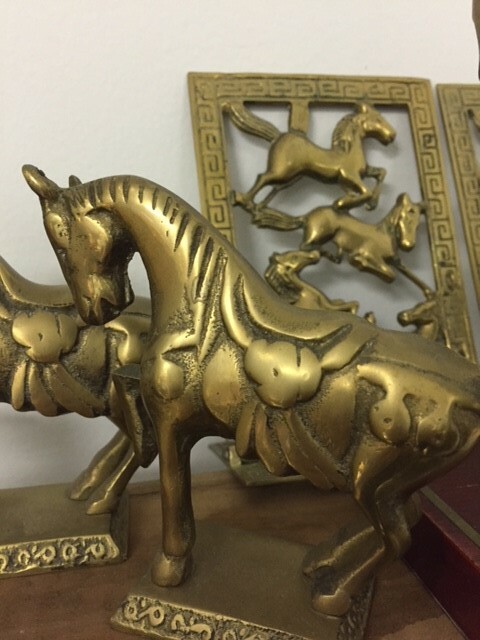 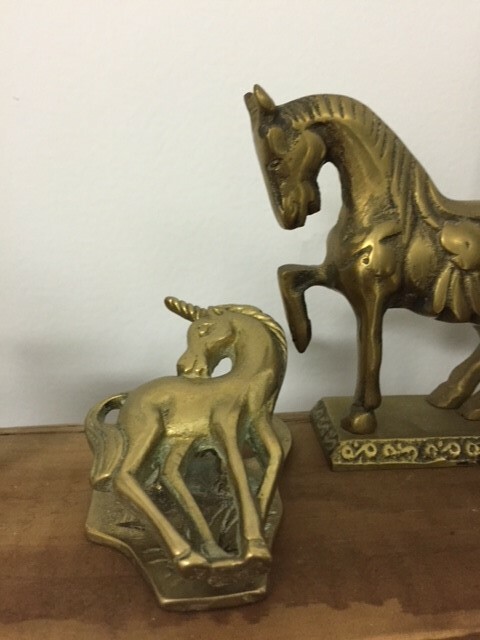 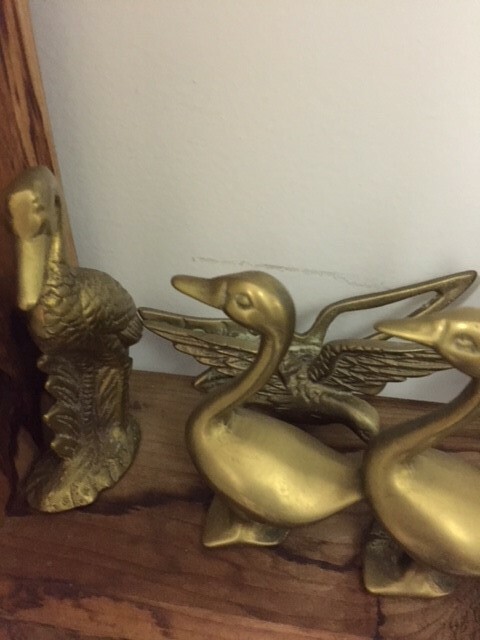 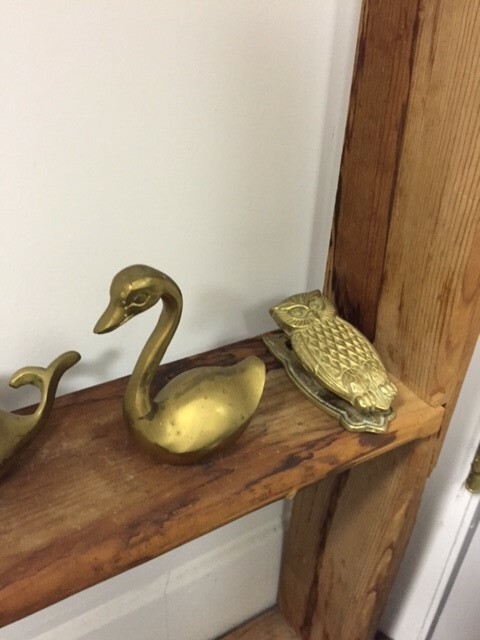 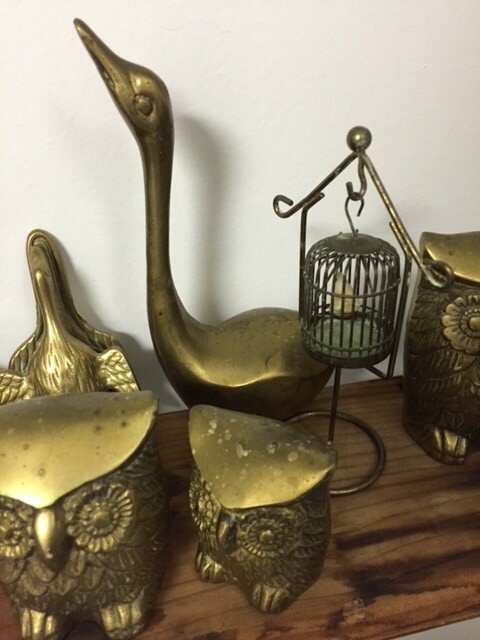 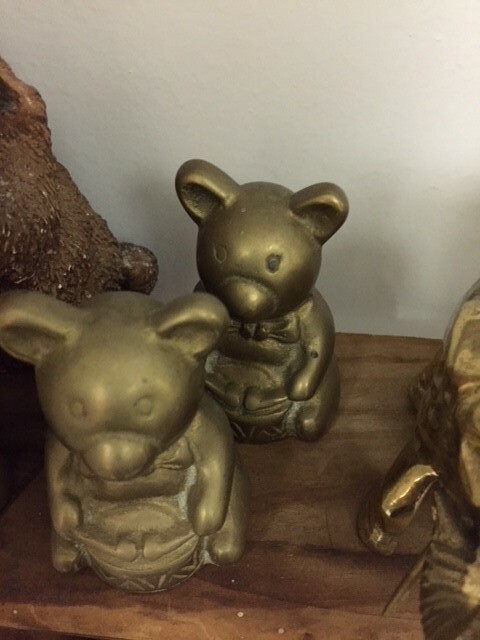 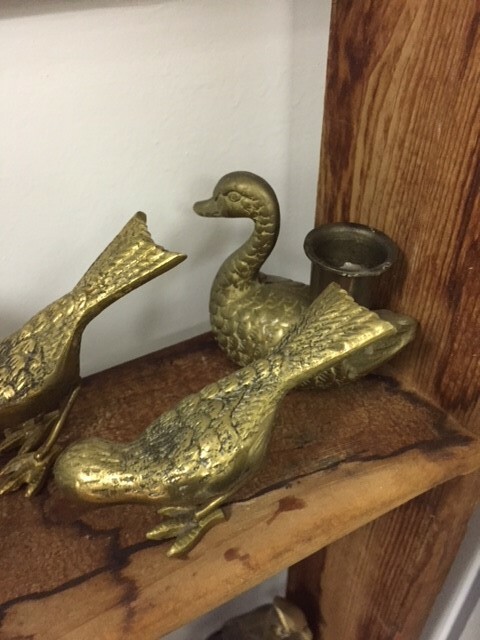 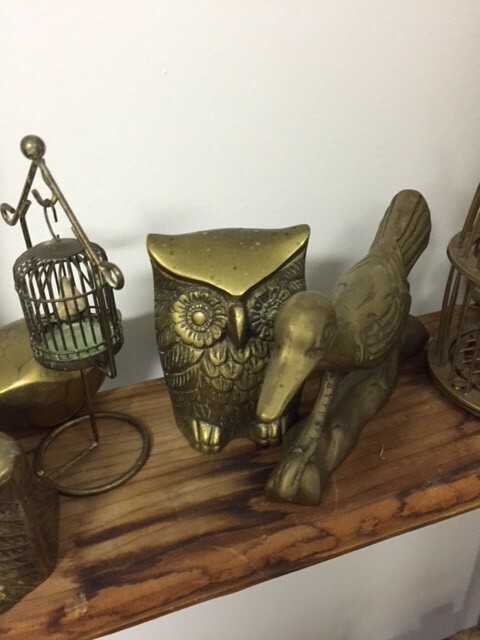 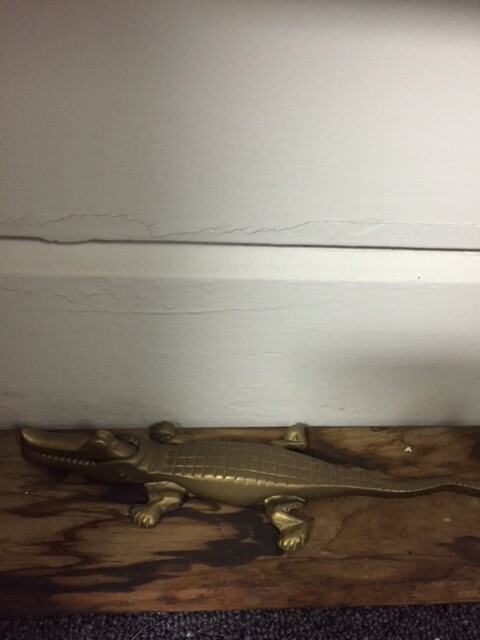 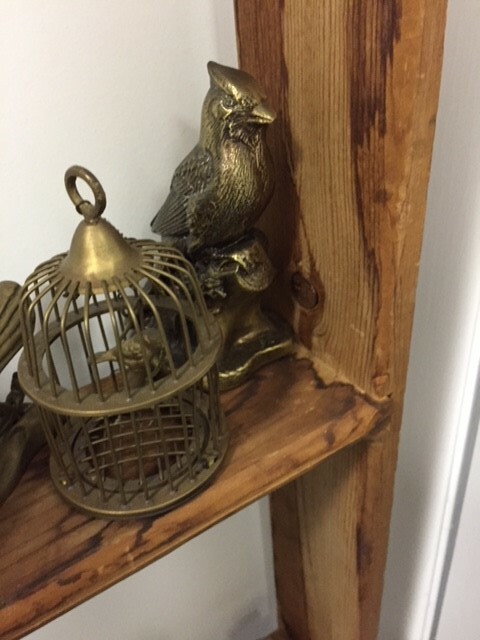 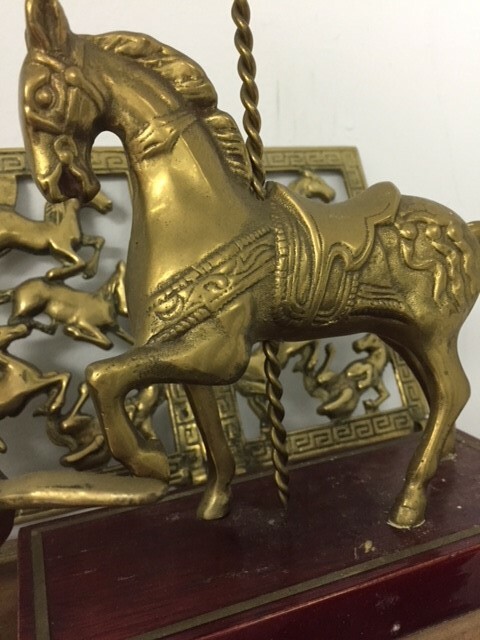 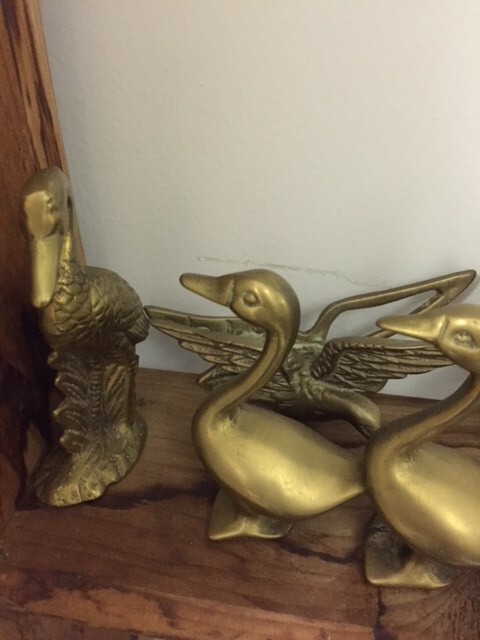 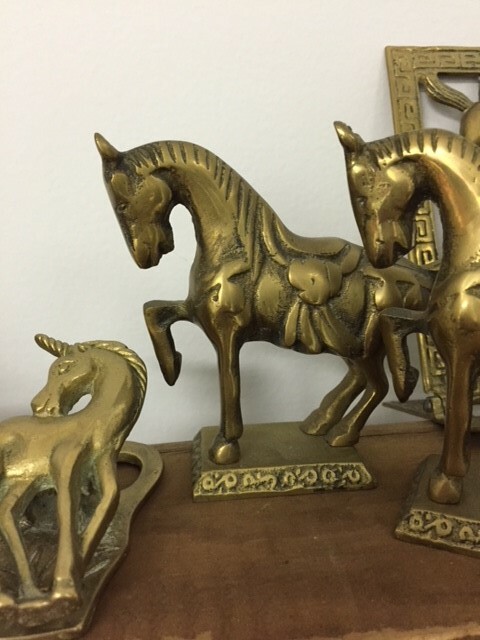 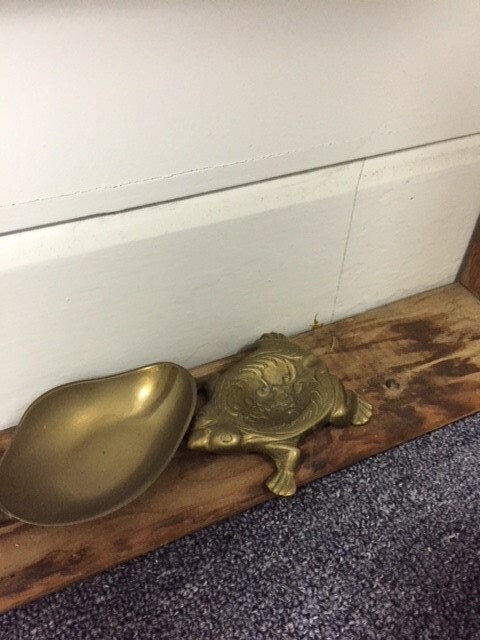 We have a great collection of brass animal figures – horses, owls, ducks, unicorns, cats, bears and more – as well as trinket boxes, bookends, jewelry trays, and even an alligator nut cracker! 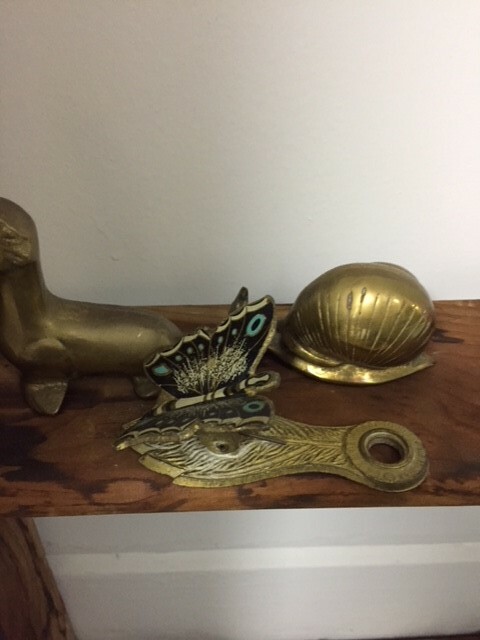 As we’ve been going through some of the boxes we’ve had in storage, another several dozen wonderful brass pieces were found! 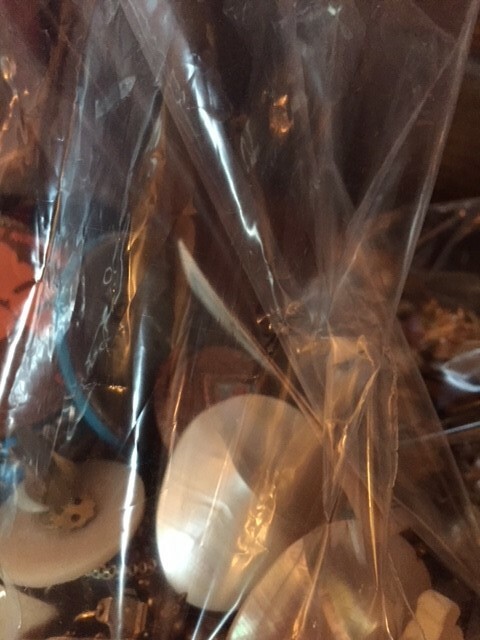 I hope to soon have a list on here of each of the items and their prices. 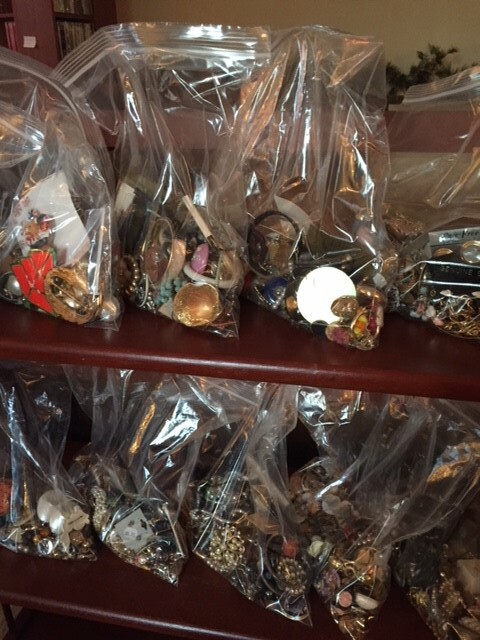 Price: Individually, the pieces are priced from about $4.00 to $25.00. 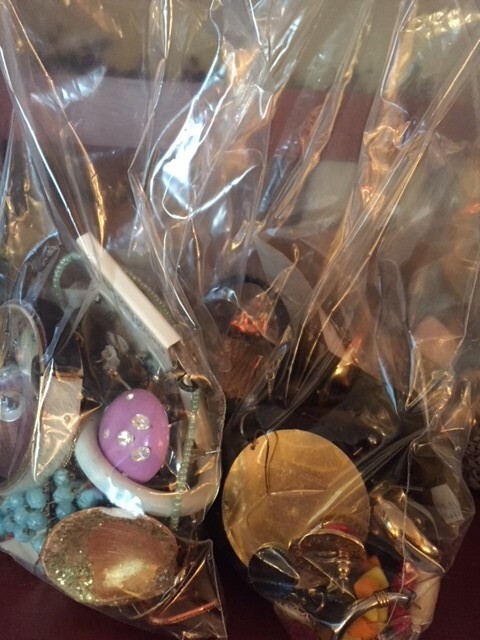 Someone who wants to buy the entire collection can contact me to discuss pricing. 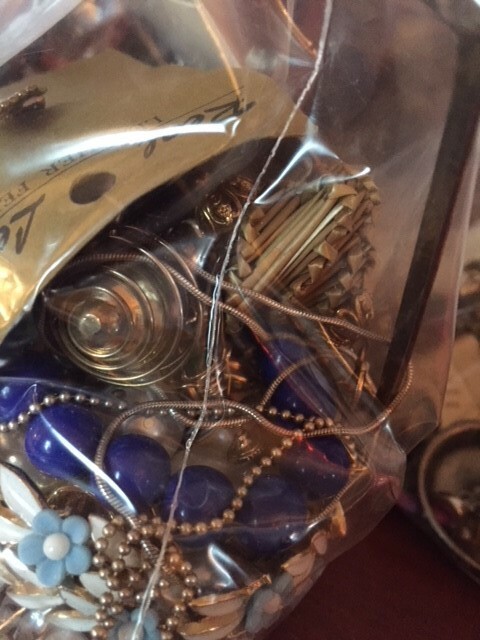 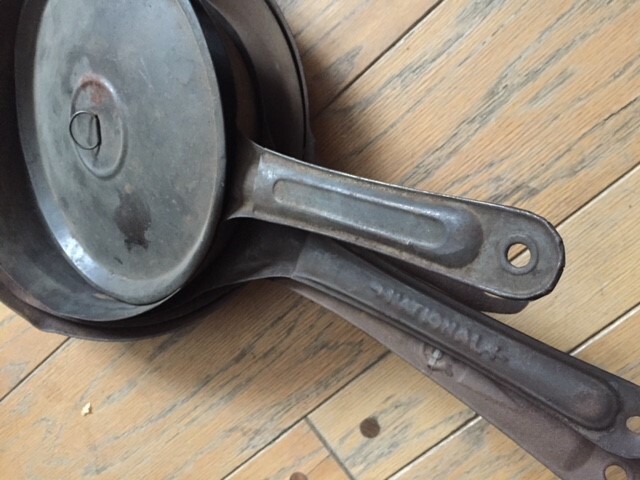 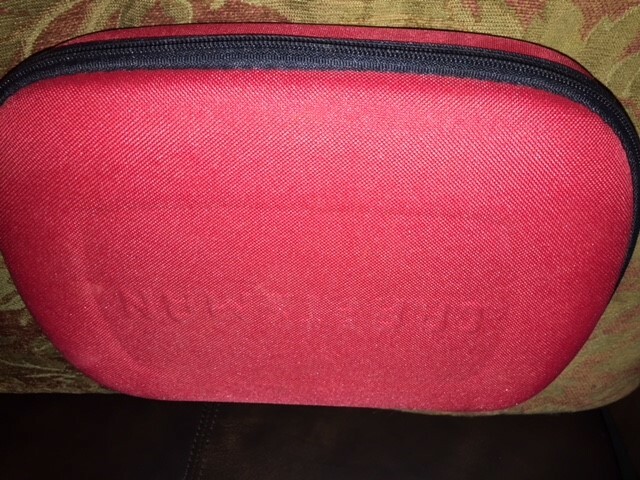 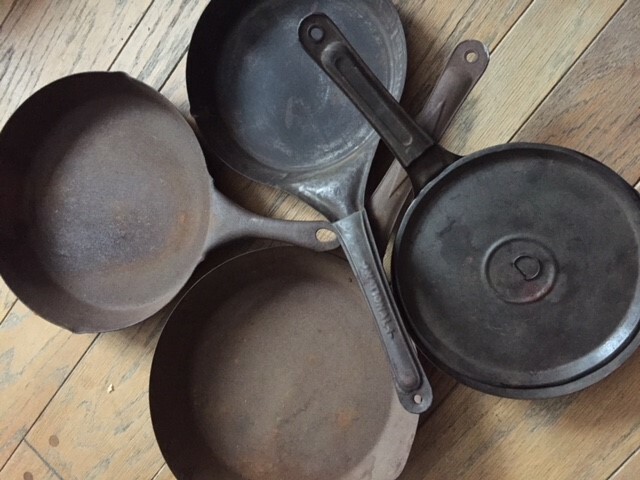 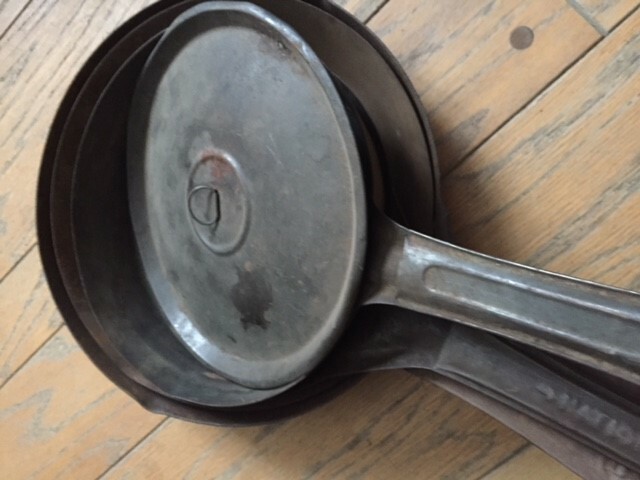 Condition: Most pieces are in great condition. 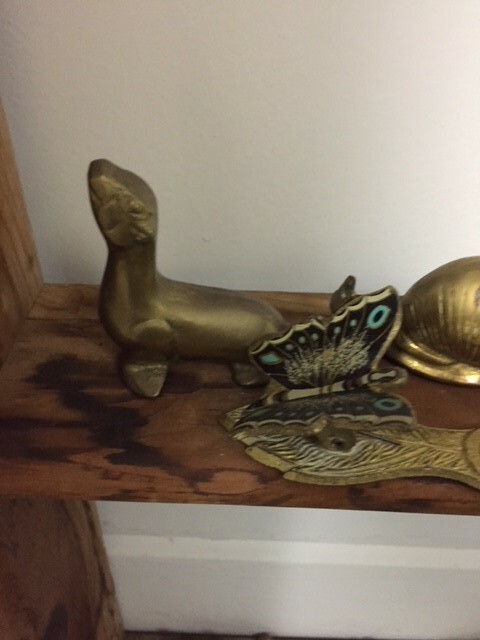 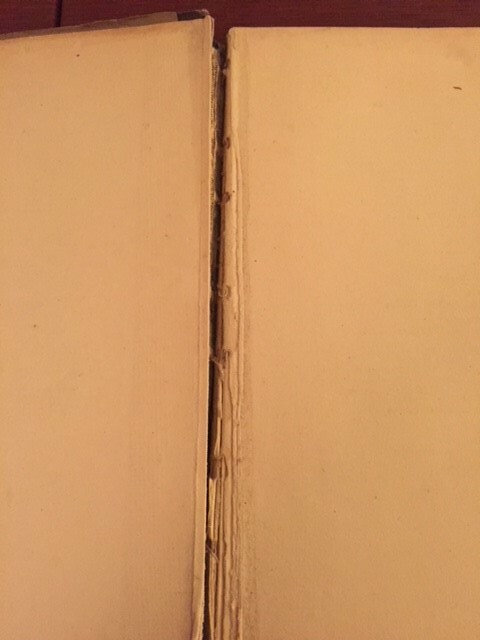 My photos do not do them justice… they’re in far better shape than they appear in the pictures. 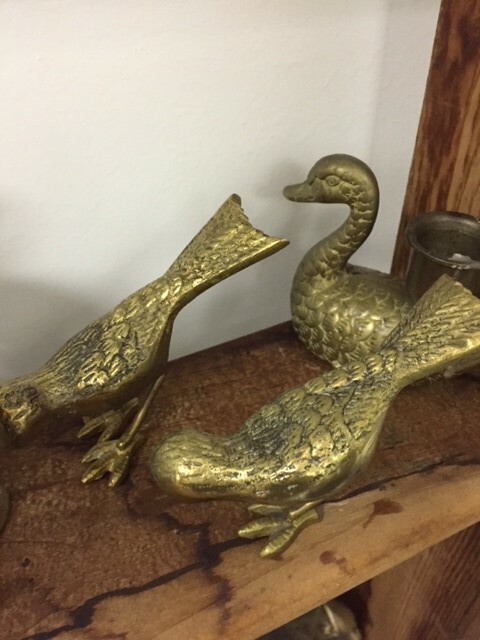 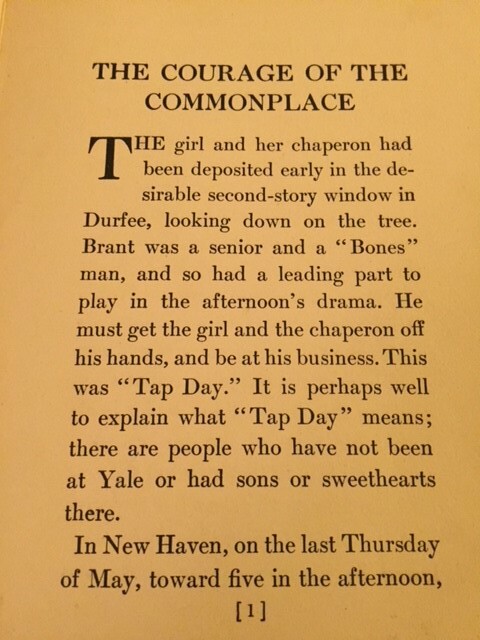 Location: The Undercover Antique Mall, 960 Main Street (Route 26), Oxford ME. 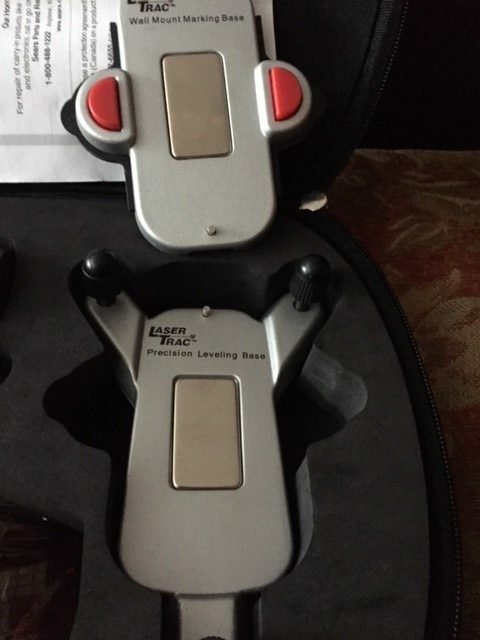 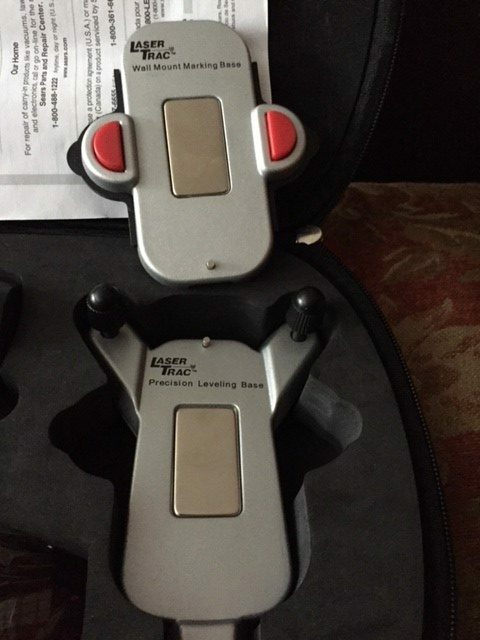 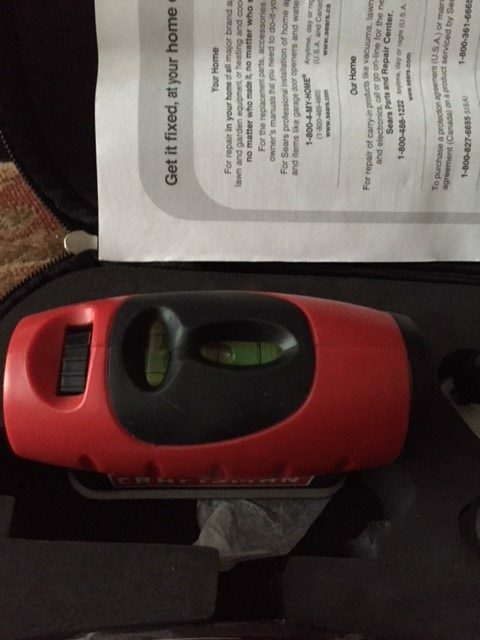 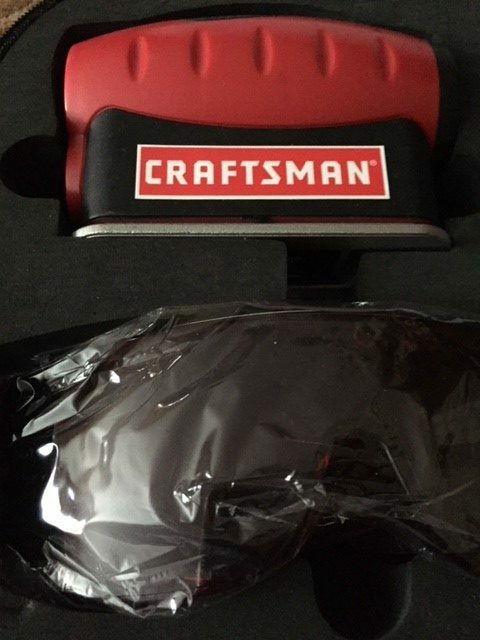 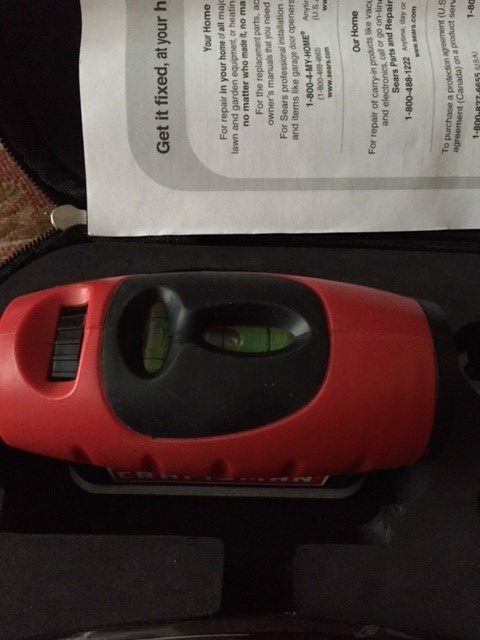 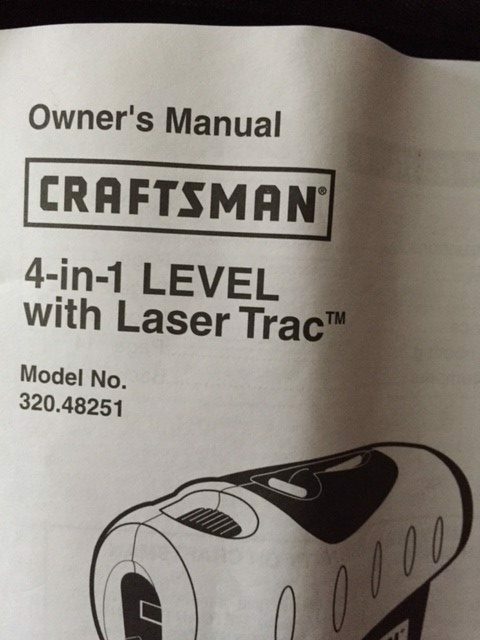 Craftsman 4-in-1 Level with Laser Trac. 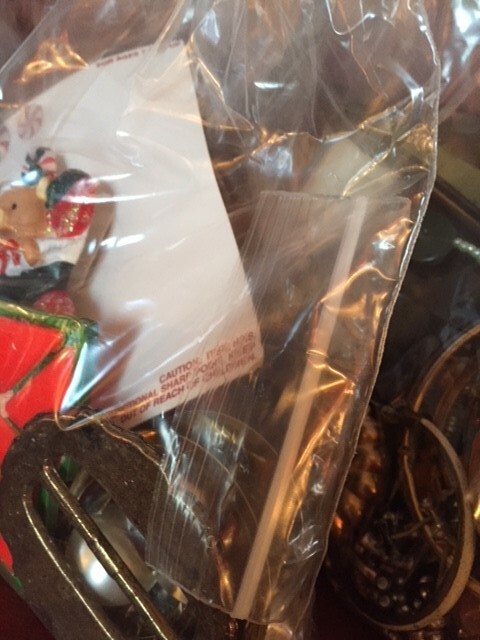 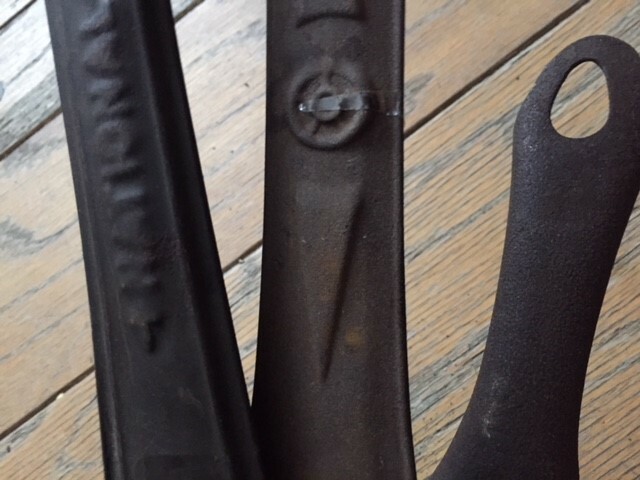 The protective glasses are still in their original plastic. 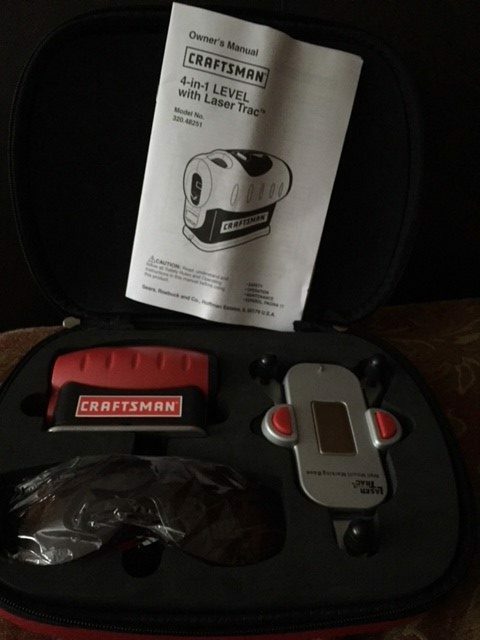 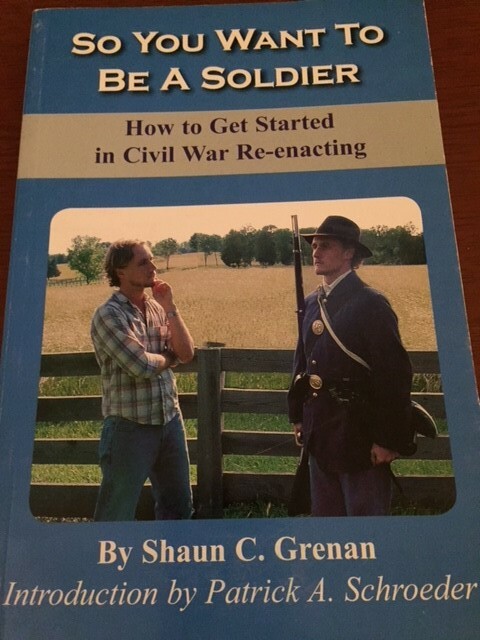 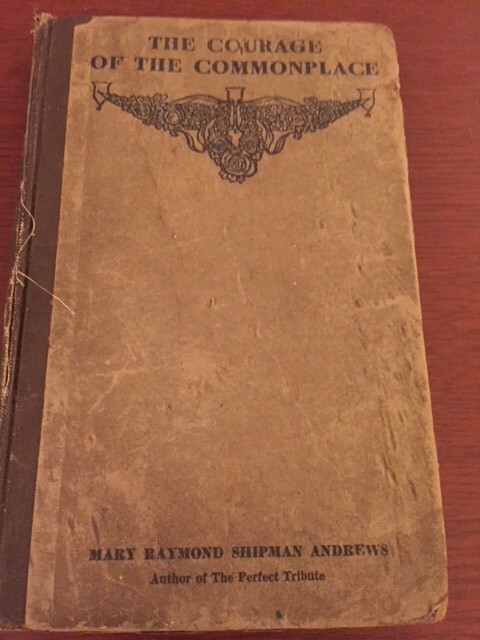 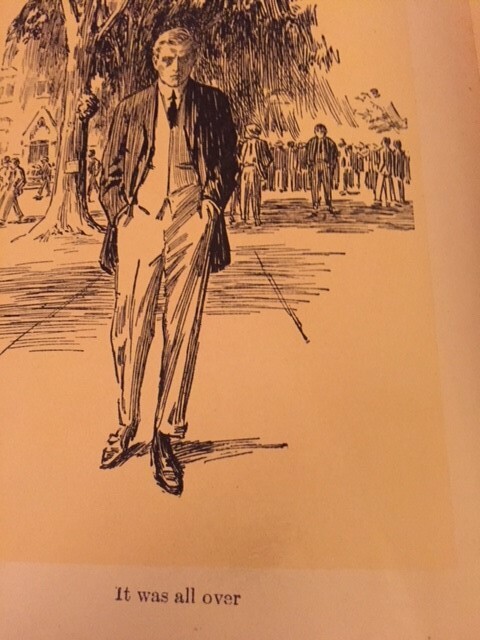 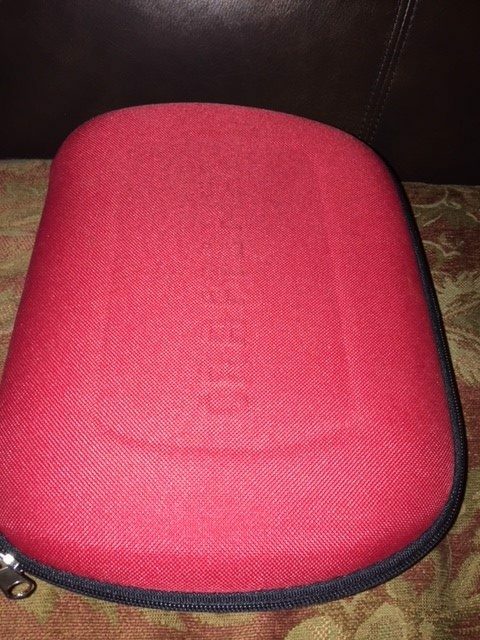 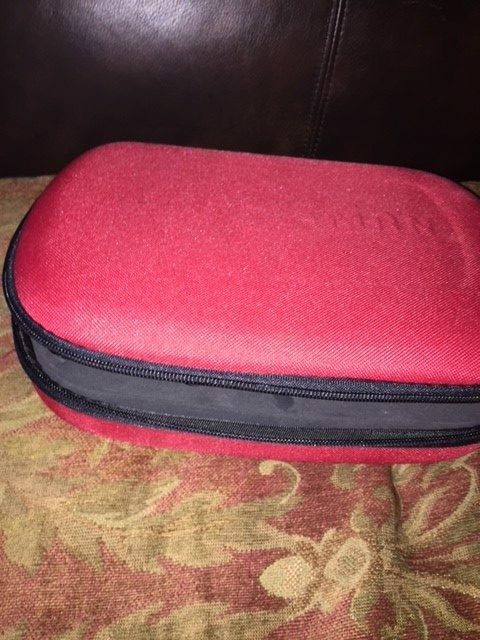 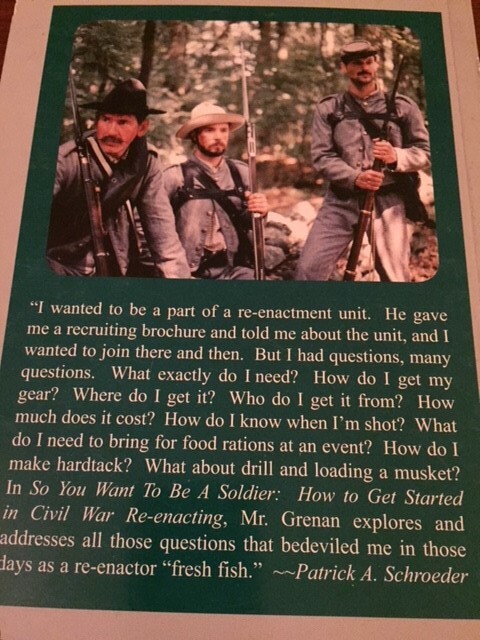 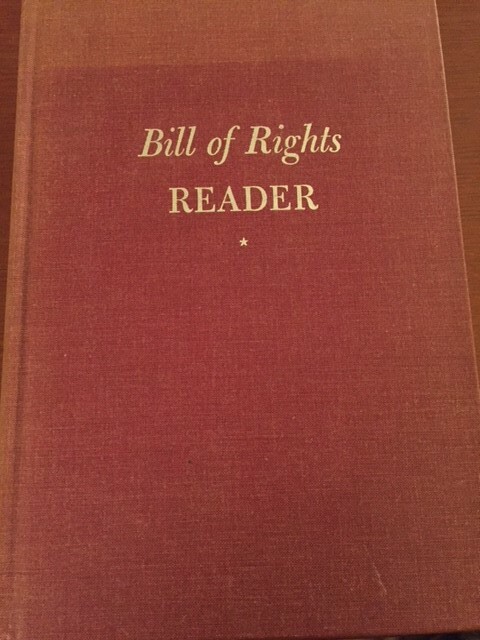 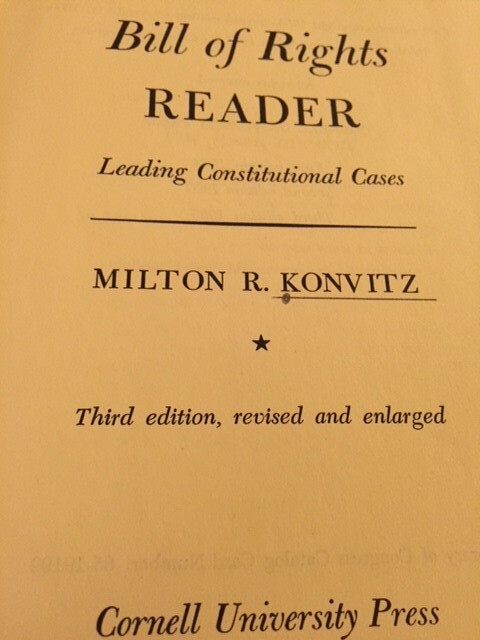 Price: $25.00. 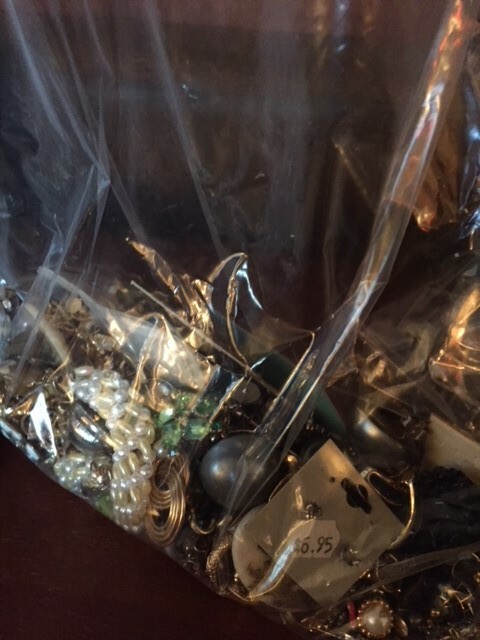 Plus 5.5% State of Maine sales tax. 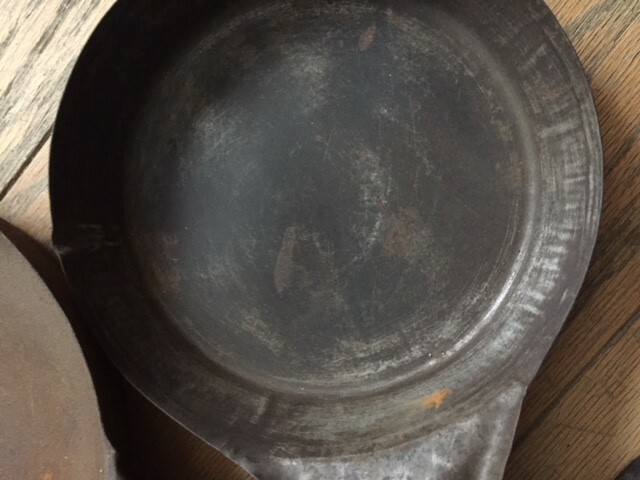 Condition: Like new. 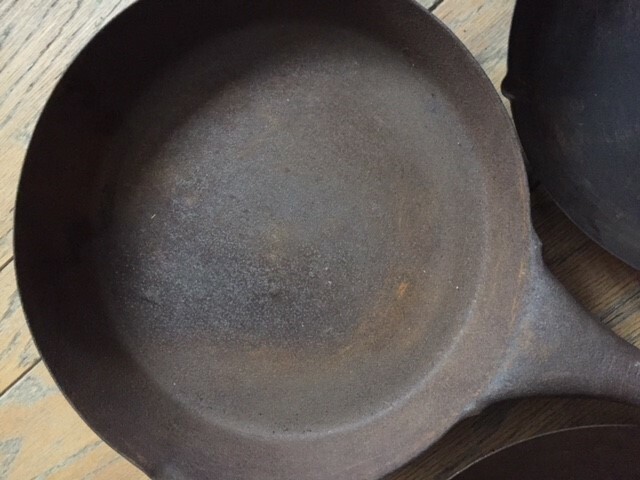 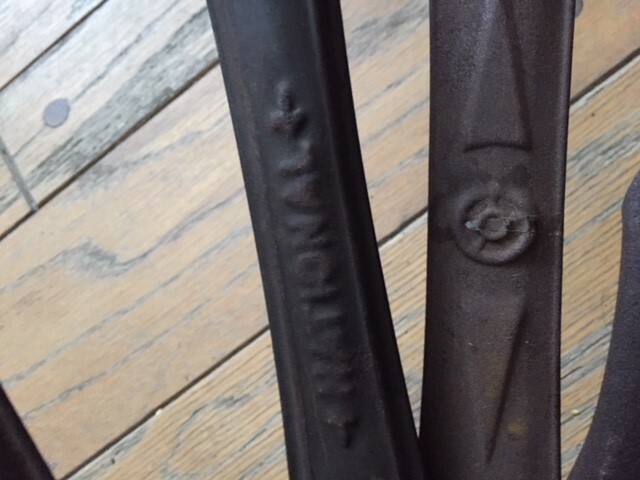 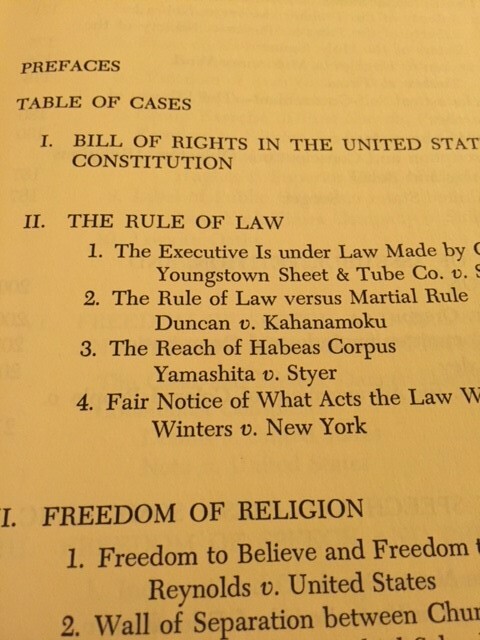 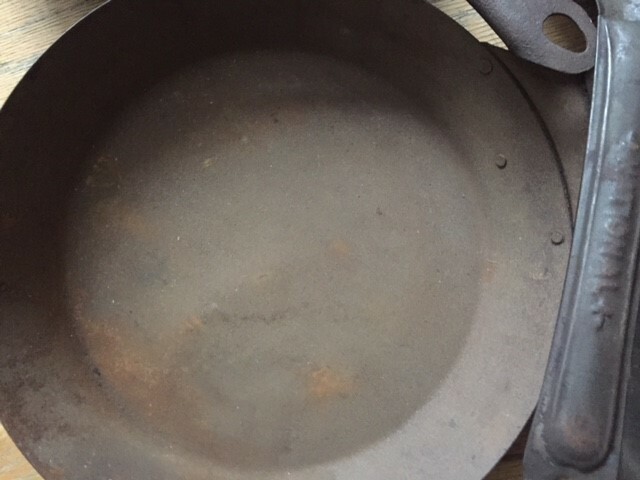 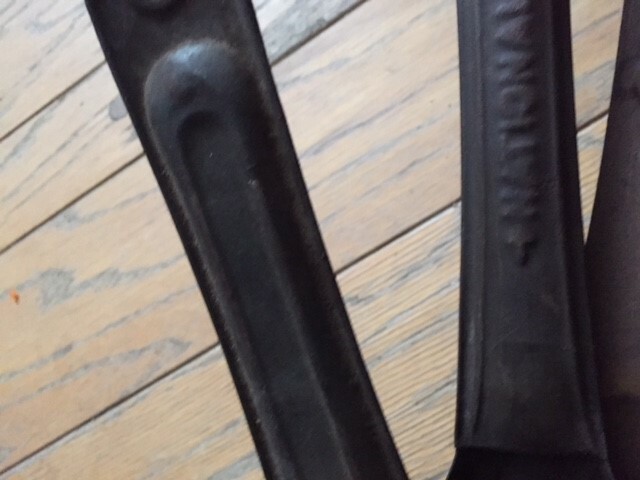 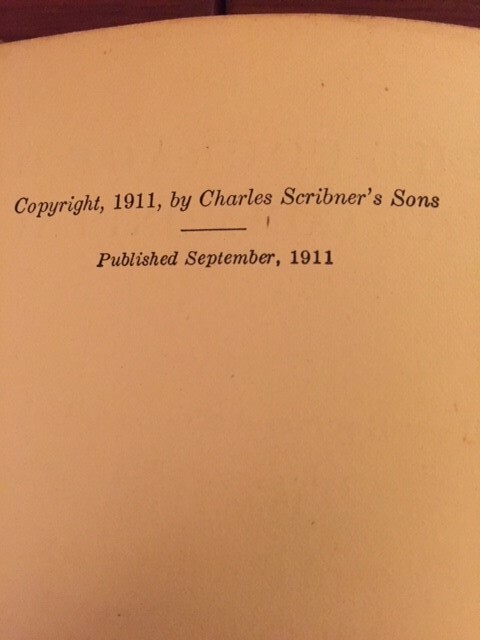 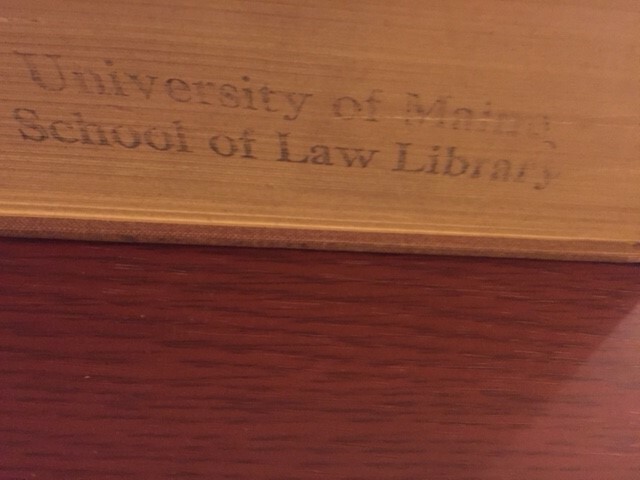 It’s unknown whether it has been used.